RED HOUR INFANTRY SERVERS ARE BASED OUT OF DALLAS, TEXAS BUT OUR CLAN MEMBERS ARE FROM ALL OVER THE UNITED STATES. SOME GAMES DO NOT ALLOW PRIVATE SERVERS, THEREFORE, IT'S UP TO THE COMMUNITY TO GET MEMBERS AND FRIENDS ON DISCORD SO THAT TEAMS CAN BE FORMED. CLAN MEMBERS: MUST HAVE A WORKING MIC TO COMMUNICATE. # 9 IF YOU ARE GOING TO BE AWAY FROM THE GAME FOR A LONG PERIOD OF TIME PLEASE JUST LET US KNOW SO WE DO NOT THINK YOU HAVE LEFT THE CLAN. IF THIS IS NOT DONE, WE WILL SEND YOU AN EMAIL AND IF YOU DO NOT RESPOND WITHIN SEVEN DAYS, WE WILL TAKE THAT AS YOU LEFT THE CLAN. 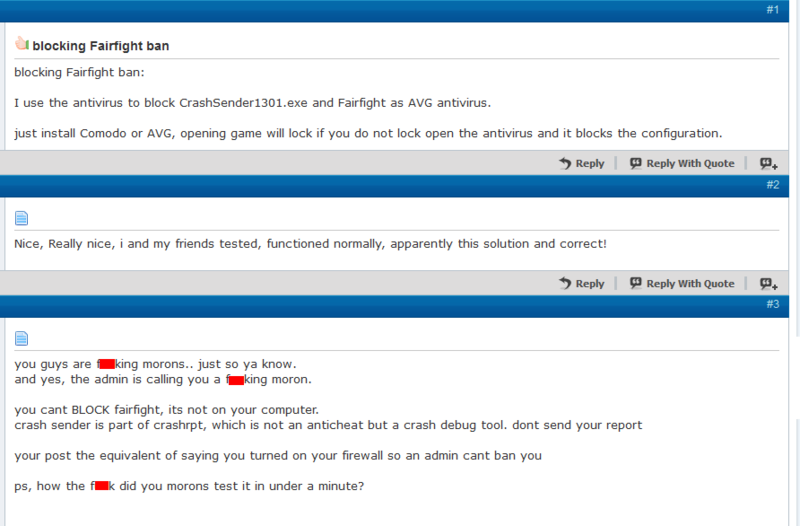 ADMINS: MUST ALWAYS GIVE A WARNING BEFORE KICKING ANY PLAYER FOR NOT FOLLOWING THE RULES. IF THE WARNING DOES NOT SOLVE THE ISSUE THEN APPLY THE KICK. MODERATORS: THE RHI ADMINS AWARD RHI MEMBERS WITH MODERATOR POWERS WHICH HAVE THE ABILITY TO WARN AND KICK GUEST. EVENT MODERATORS: THESE INDIVIDUALS SET UP GAME NIGHTS AND TOURNAMENTS. MUST BE ACTIVE ON THE RHI WEBSITE, RHI FACEBOOK AND DISCORD. ADMIN RIGHTS: DON'T ASK FOR ADMIN RIGHTS IT WILL COME TO YOU AS AN AWARD FOR BEING A GOOD RELIABLE AND ACTIVE MEMBER. PROBATION: OCCURS WHEN A RHI MEMBER OR GUEST FAIL TO FOLLOW THE RHI RULES. AN ADMIN VOTE IS INITIATED AND A DECISION WILL BE MADE ON THE INDIVIDUAL. WHILE ON PROBATION, THE RHI TAG HAVE TO BE REMOVED. IT WILL BE UP TO THE INDIVIDUAL TO PROVE THEMSELVES TO THE CLAN / COMMUNITY THAT THEY ARE ABLE TO FOLLOW THE RULES.